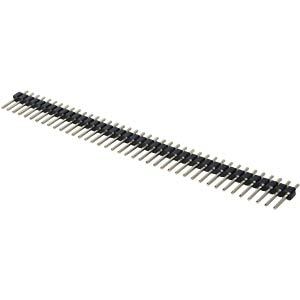 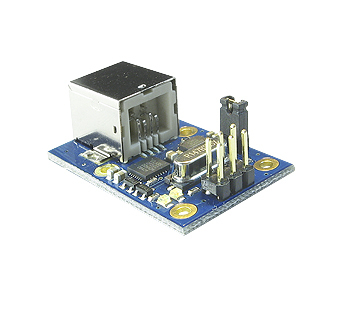 small form factor, all pin-compatible to each other. 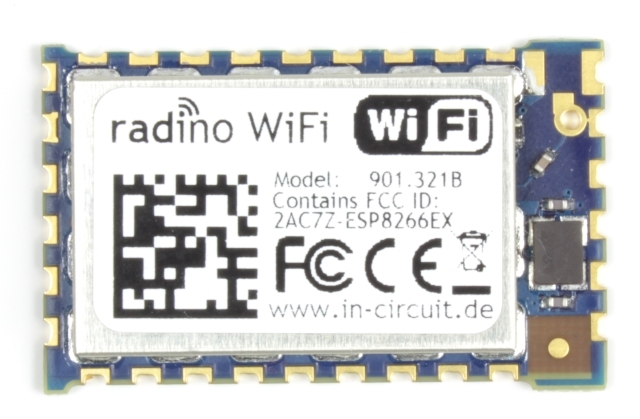 Default mode: Accesspoint "RADINO-WIFI", Key "12345678"
all WiFi service runs ONLY on ESP ! 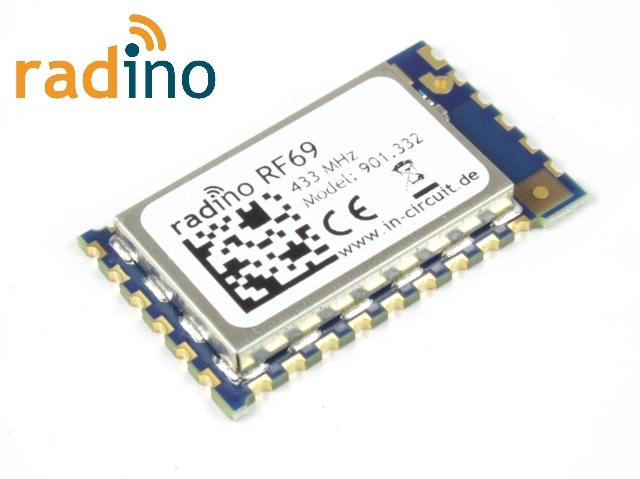 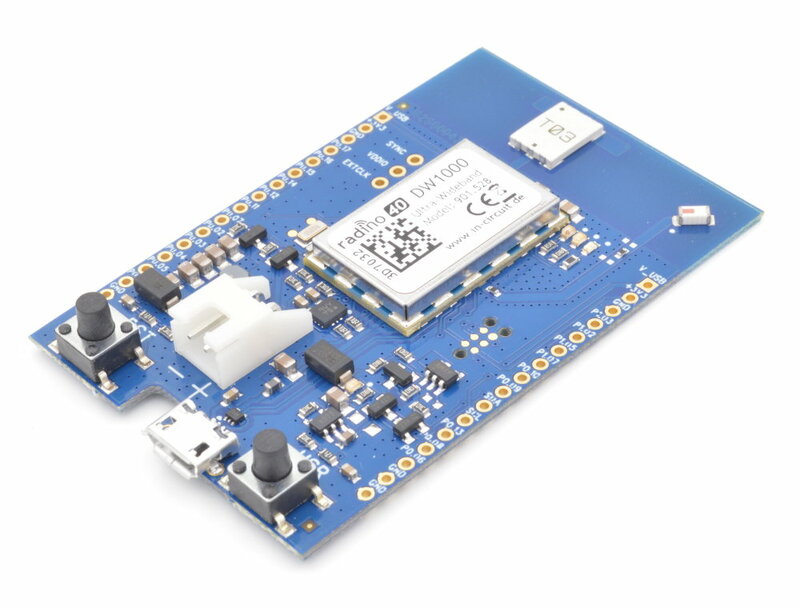 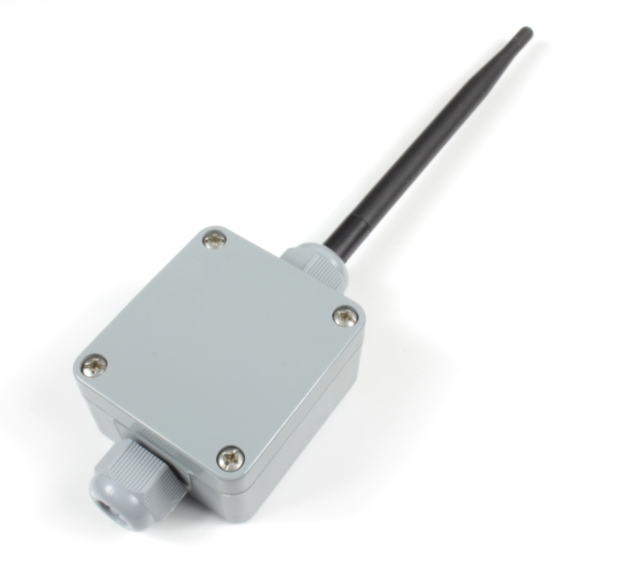 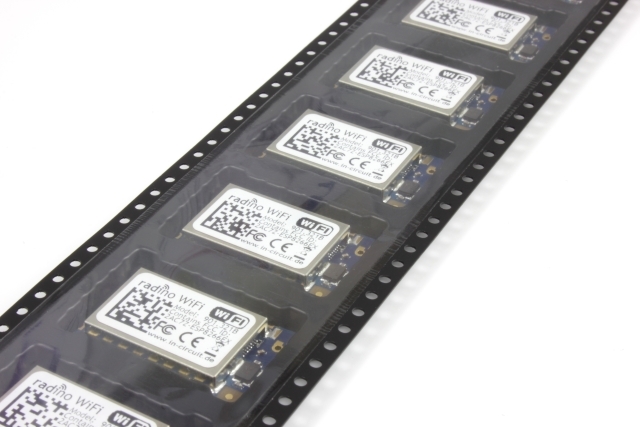 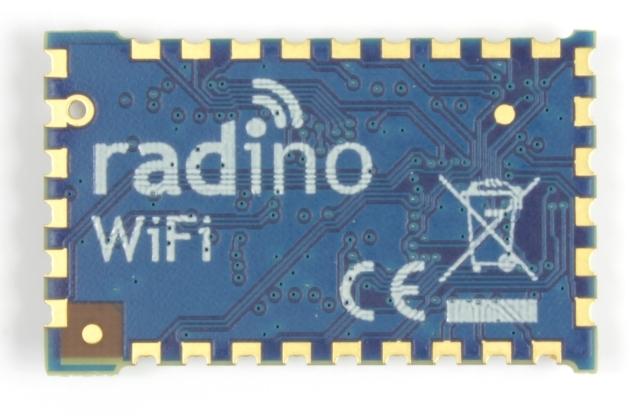 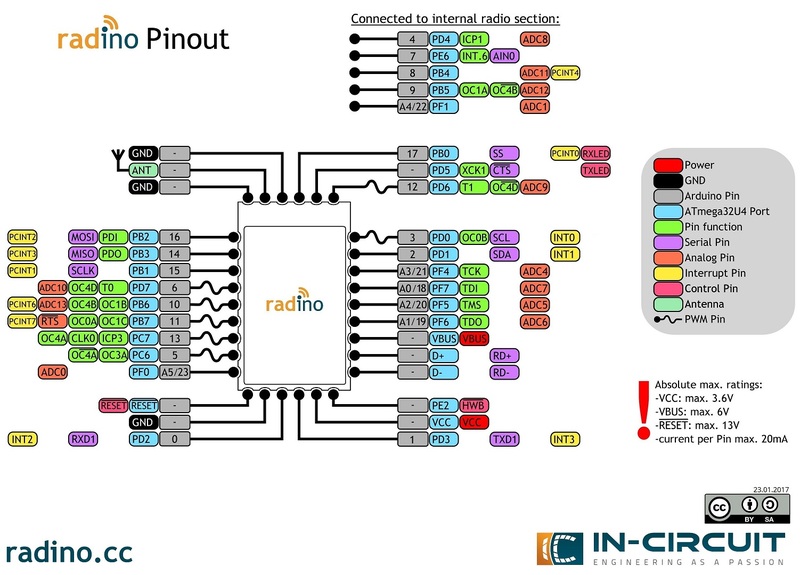 We deliver the radino WiFi running a ESP-based Webserver and telnet service (for UART bridge applications).